Someone from Holywell & 1 other bought these shoes recently. 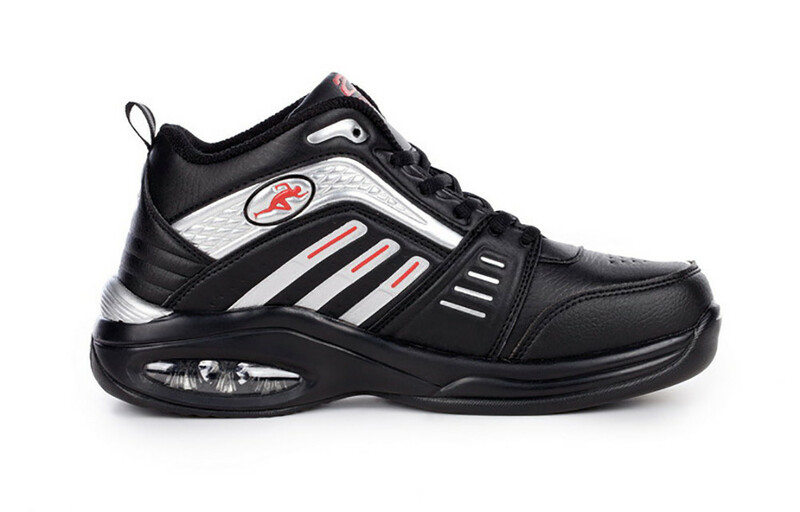 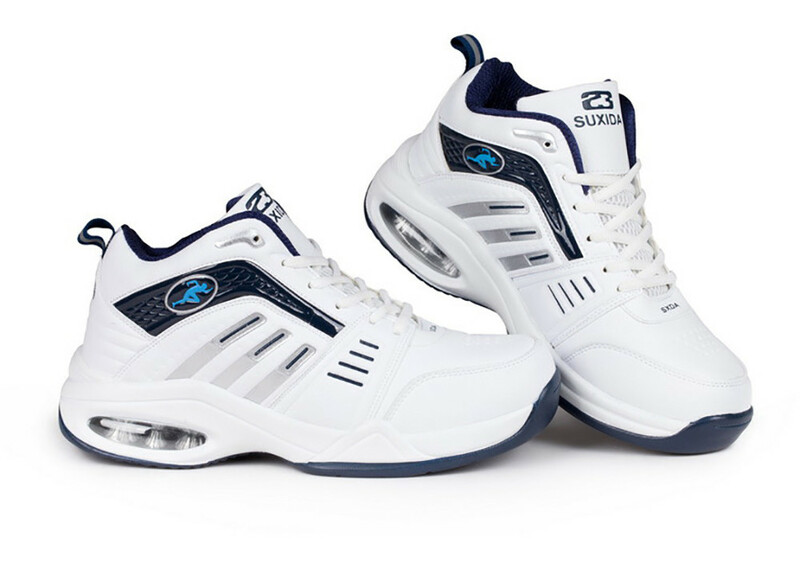 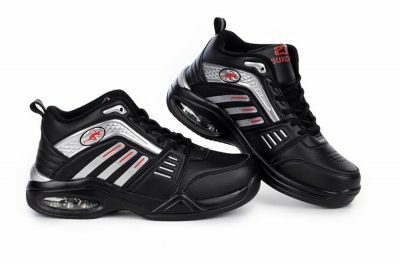 Walk on clouds and reduce the shock to your ankles and knees with the Air Cushion Elevator Trainers. 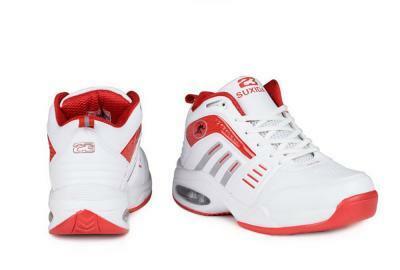 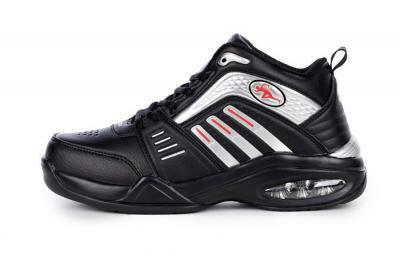 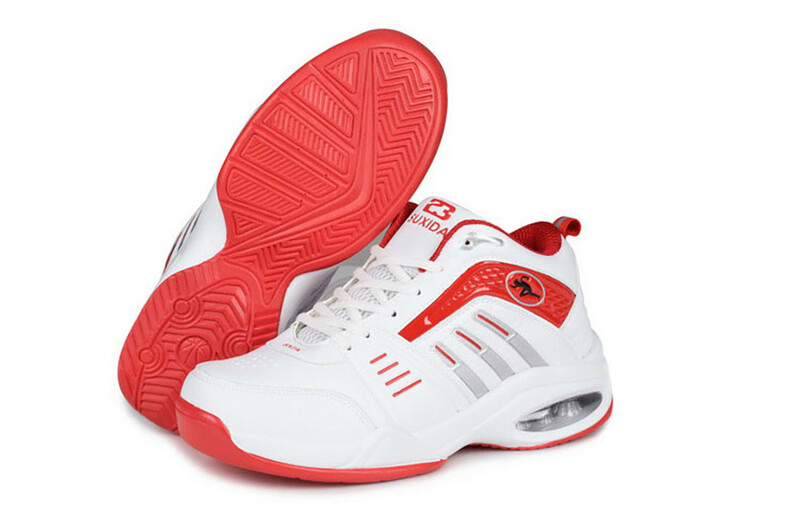 Each pair of trainers features air cushioning in the soles as well as slits around the shoe that encourage air to be pushed in and out with every step. 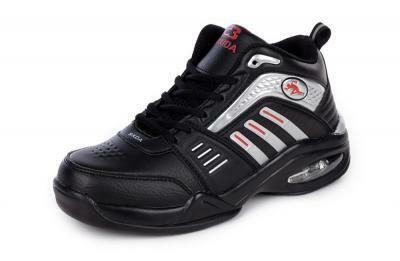 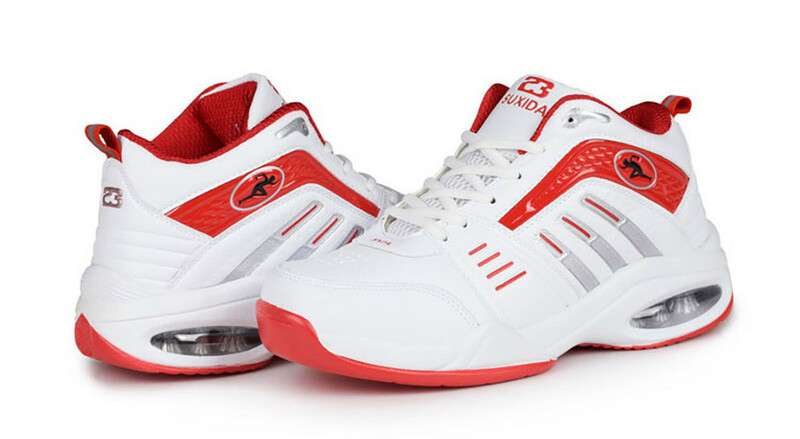 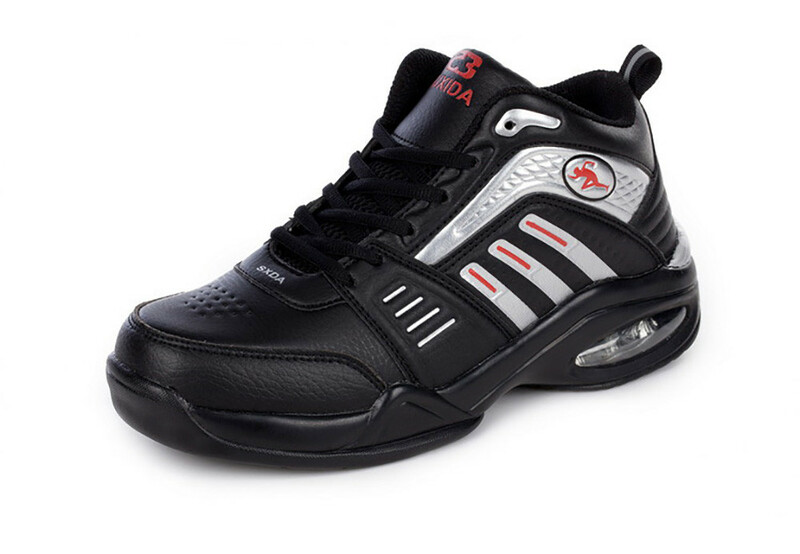 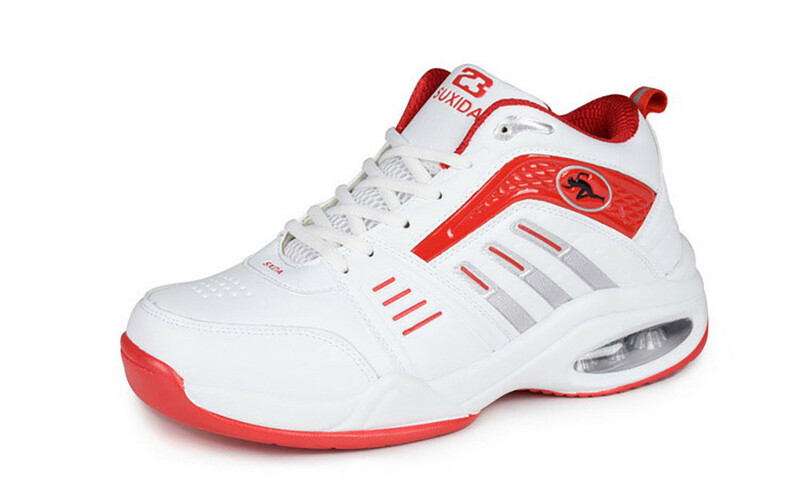 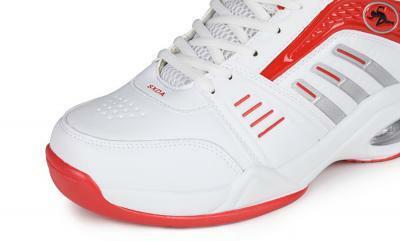 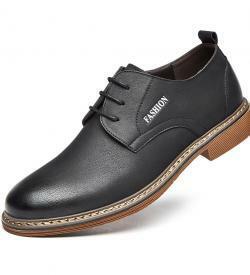 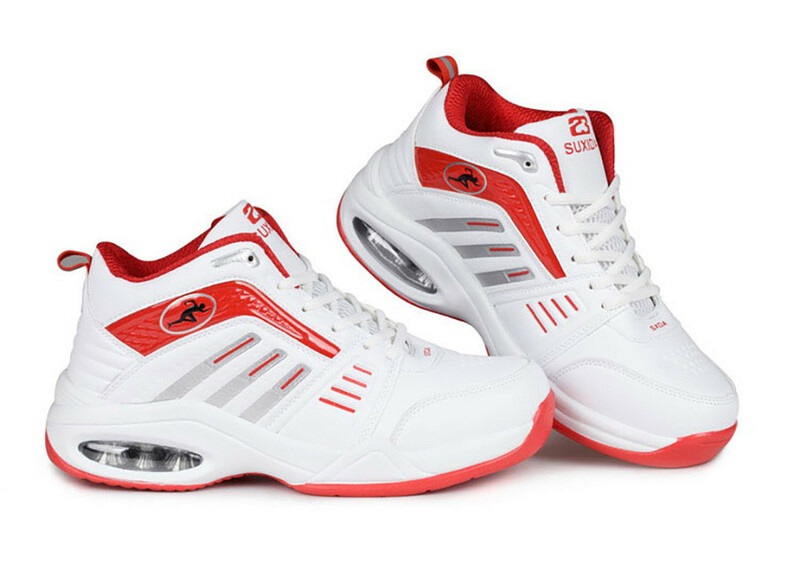 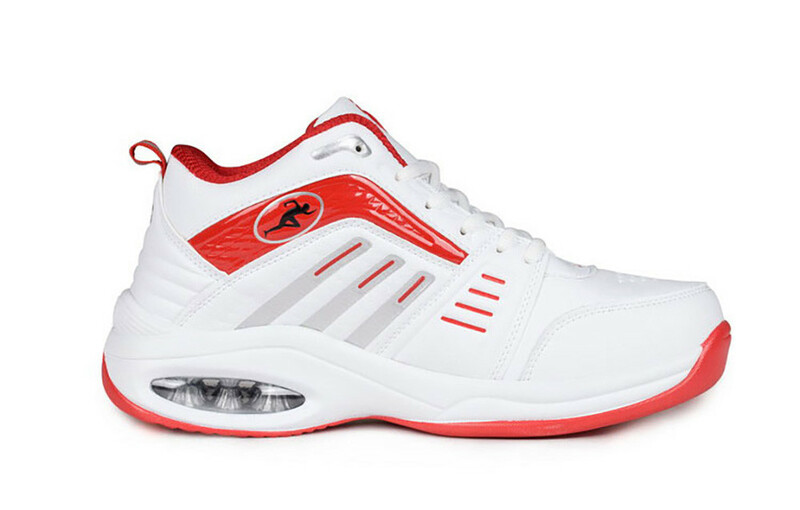 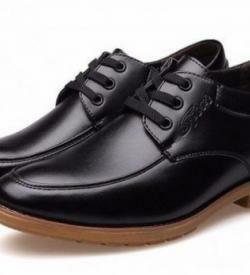 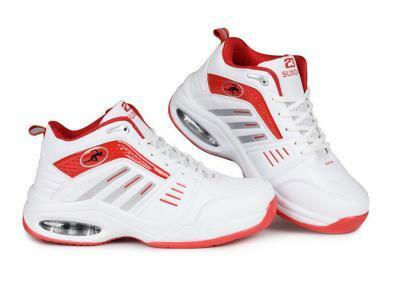 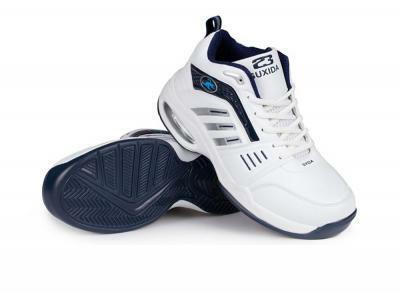 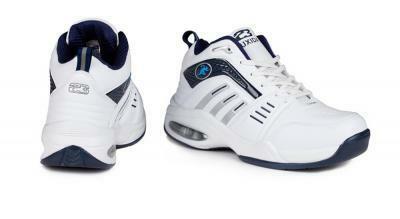 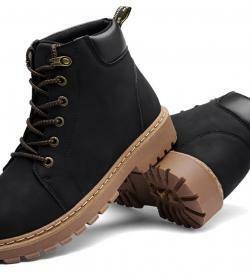 The outsole is rubber to provide you with greater stability, and the shoe lifts offer an invisible raising.